At Mayville, we are committed to specialist provision for all aspects of pupils’ educational needs. We therefore ensure that Able, Gifted and Talented pupils are identified early in their school careers and receive appropriate acknowledgement, support and challenge as they grow and develop within the School. Our Able, Gifted and Talented pupils have the potential to become the leaders, thinkers and creators of the future, and we value and nurture them accordingly. 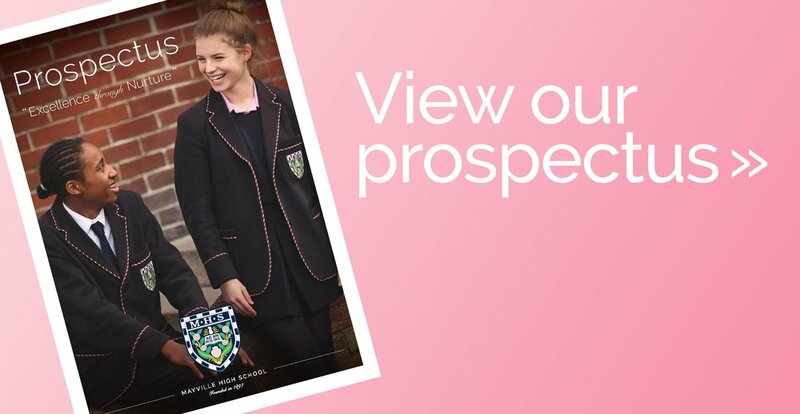 Provision for Able, Gifted and Talented pupils enjoys specialist co-ordination and will be found throughout the school, recognising and cultivating excellence and potential across the year groups. Able pupils are highlighted by our tracking system and academic policies, which ensure that they are consistently and appropriately stretched and stimulated. Equally, pupils benefit from a carefully developed enrichment programme with apt specialist support. Pupils who have been identified as Able, Gifted or Talented are given the opportunity to challenge themselves further by taking the official MENSA test. Our Able, Gifted and Talented co-ordinator liaises closely with pupils and parents to ensure pupils are prepared and feel confident in taking on the challenge. This year 40 pupils sat the test, all scoring a higher than average IQ result with an exceptional 14 being offered MENSA membership for achieving a score within the top 2% of the population. This success is celebrated by staff and informs how these pupils should access the curriculum. In addition to this, multiple extra-curricular clubs and events offer prospects to hone pupils’ skills and talents as well as encouraging them to extend their knowledge further and pursue their own routes of academic enquiry. In the junior school, Able, Gifted and Talented pupils have taken part in national general knowledge quizzes, inter school competitions and sporting trials as well as learning Latin. In the senior school there are specific lunchtime clubs for Able, Gifted and Talented pupils in Maths and Science which focus on STEM competitions and the Faraday Challenge. In addition to this, the senior school also provides a weekly club open to all Able, Gifted and Talented pupils where the aim is to work collaboratively to develop higher order thinking skills through debate, problem solving and logic games. We are also keen to demonstrate how these interests can be applied to the wider world and run trips such as Escape Rooms, Book Festivals and Visits to Parliament.